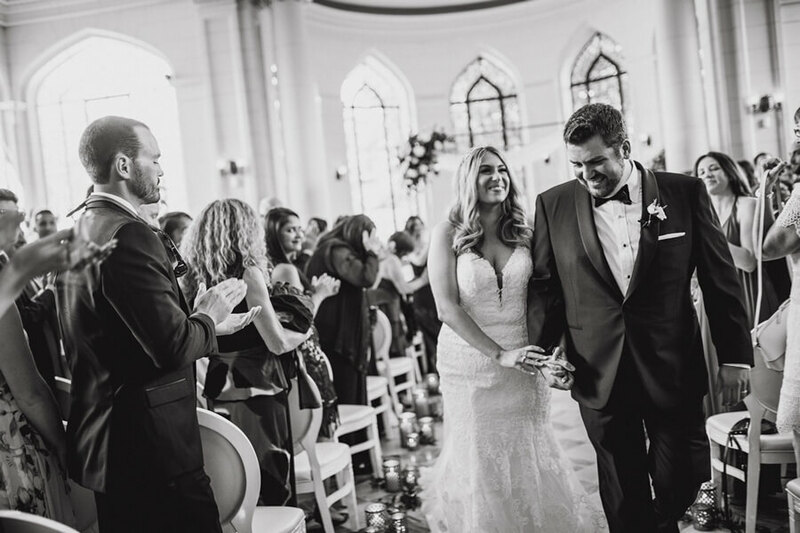 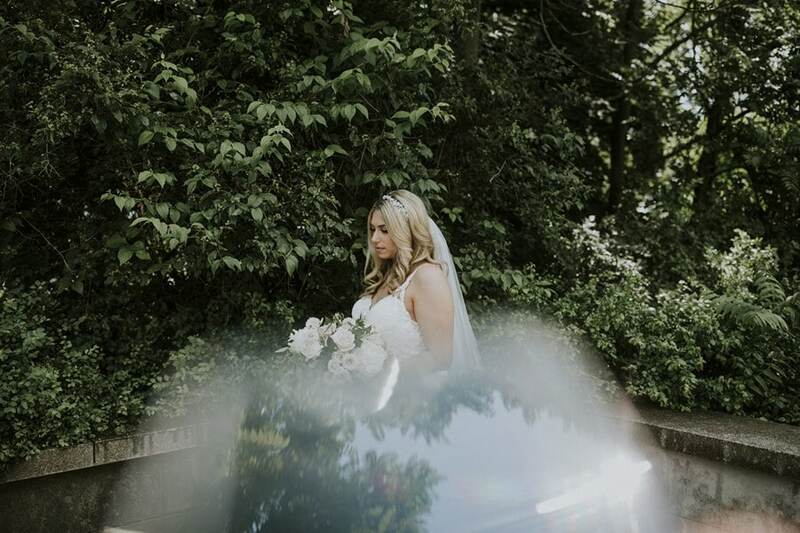 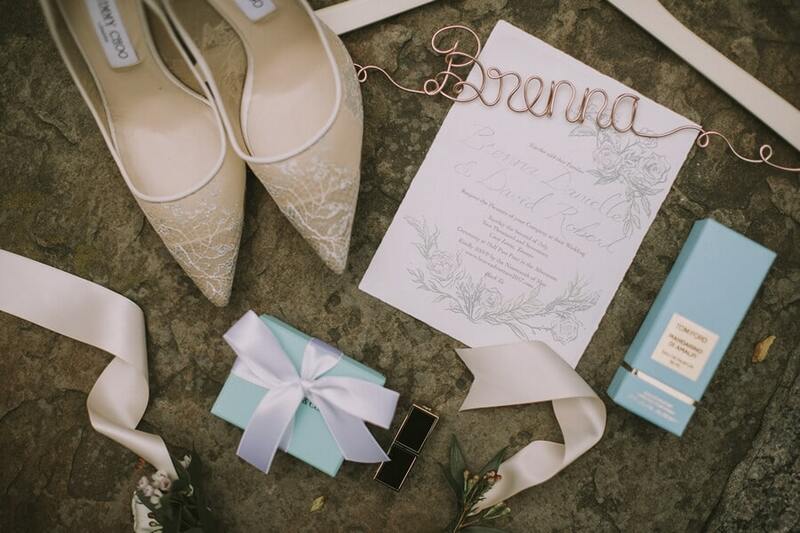 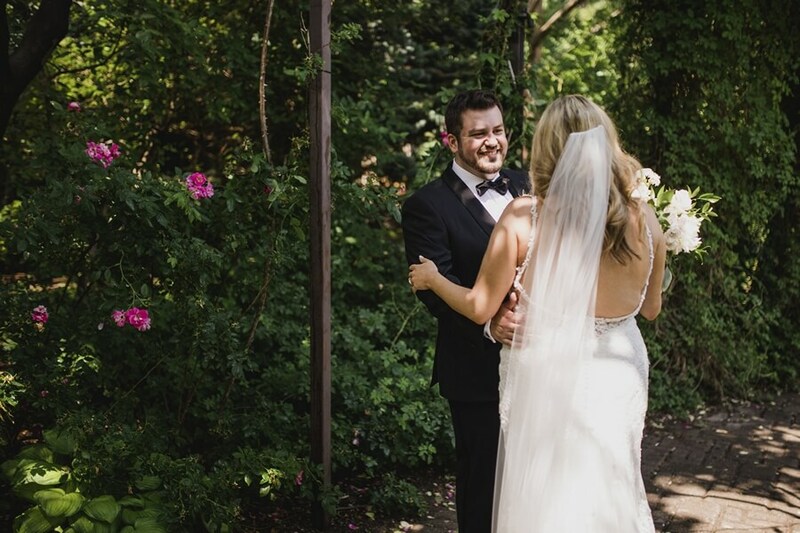 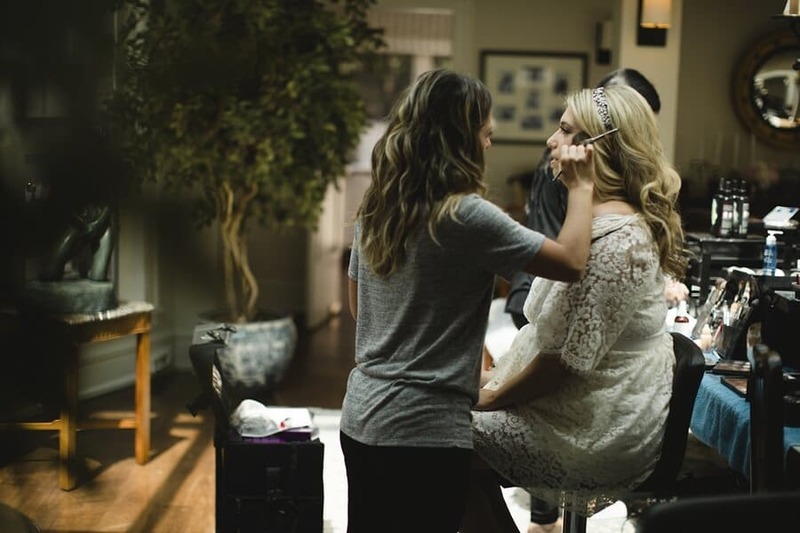 Brenna and Dave’s wedding is truly a modern fairy tale come to life. 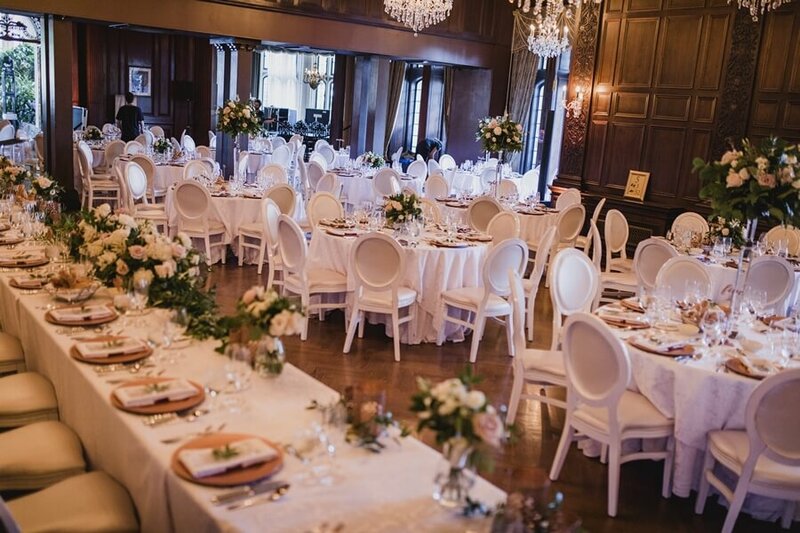 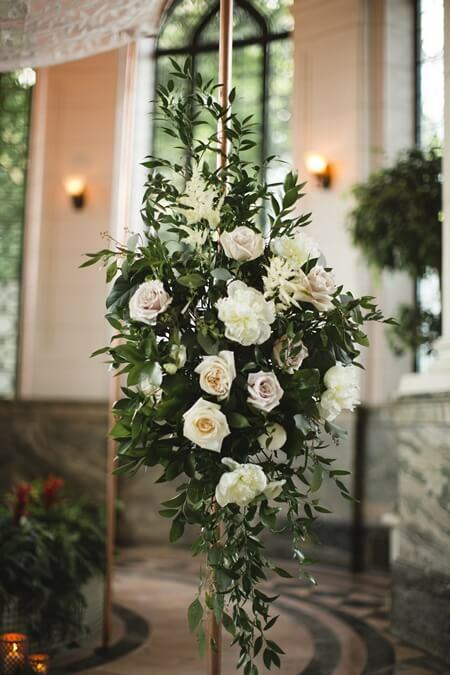 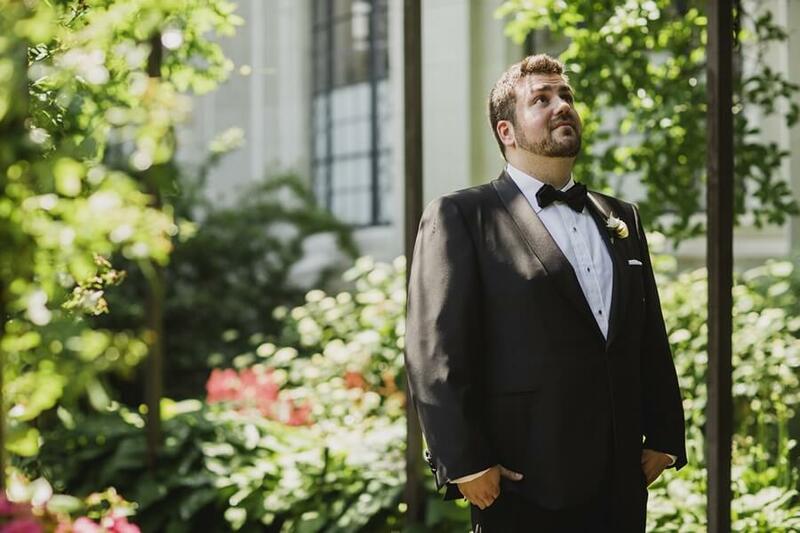 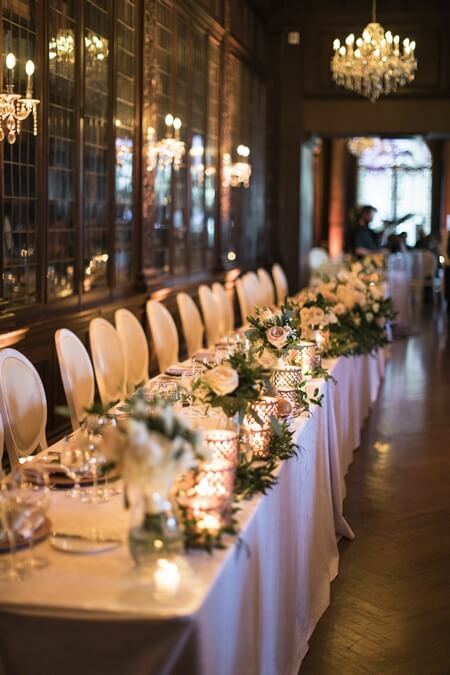 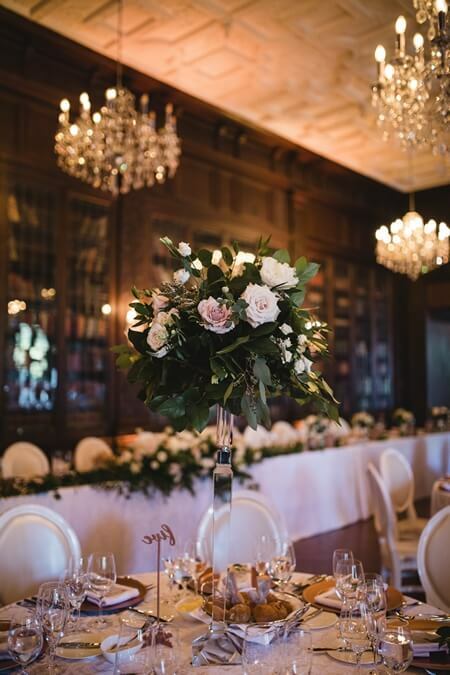 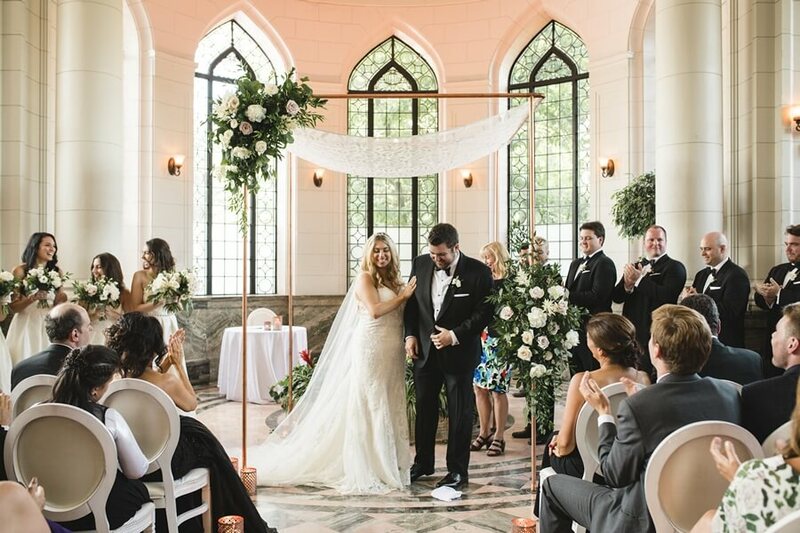 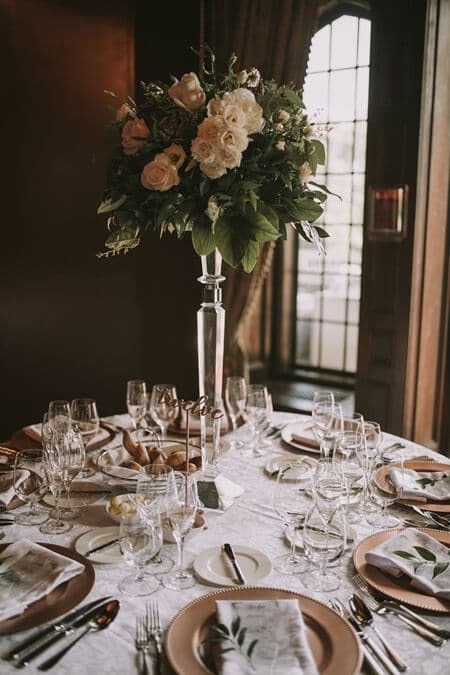 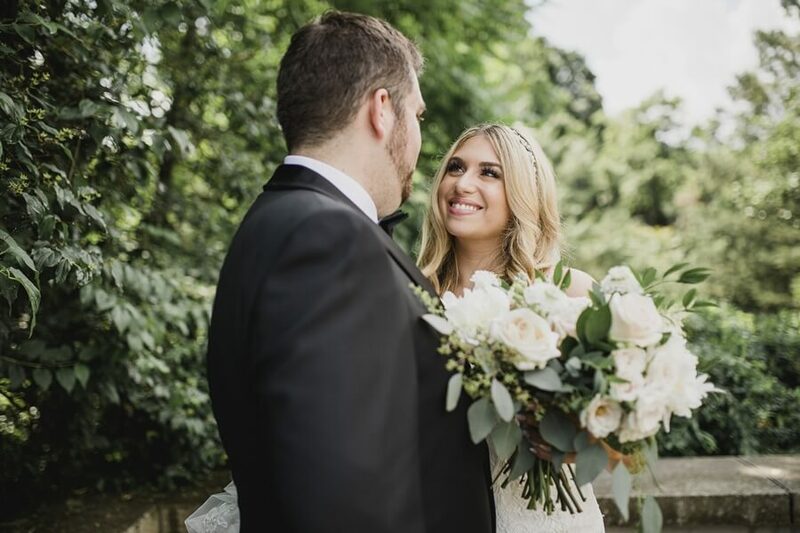 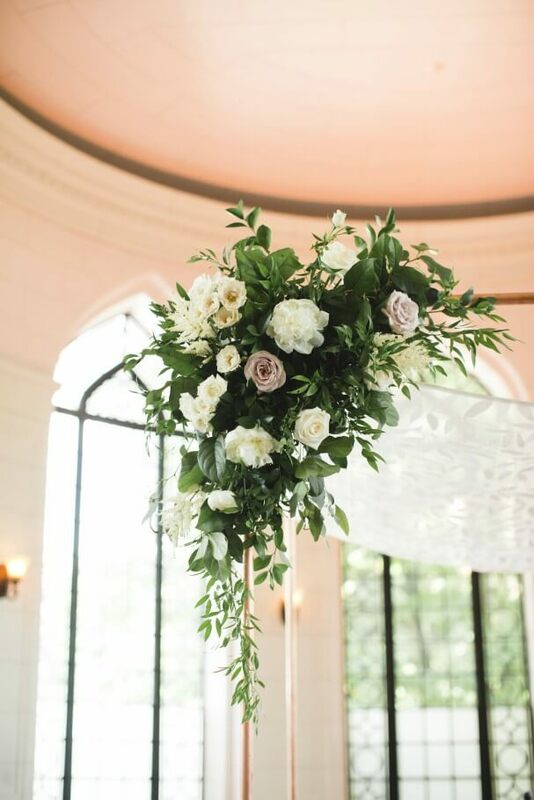 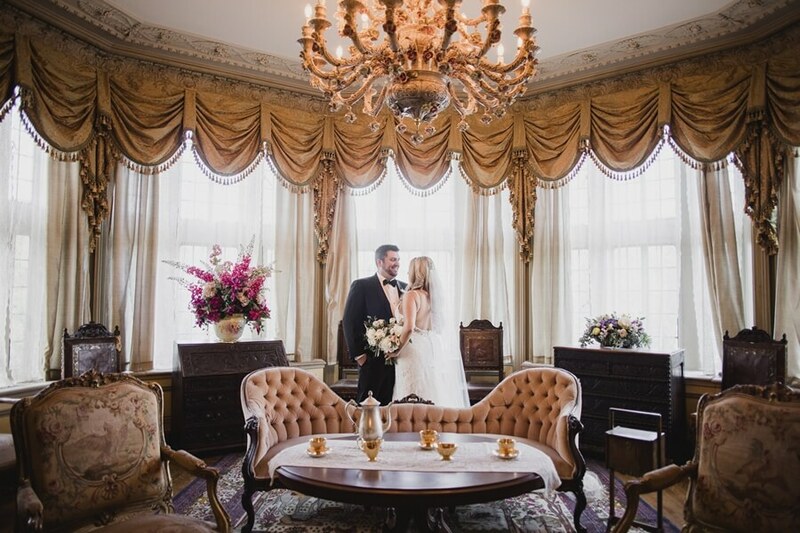 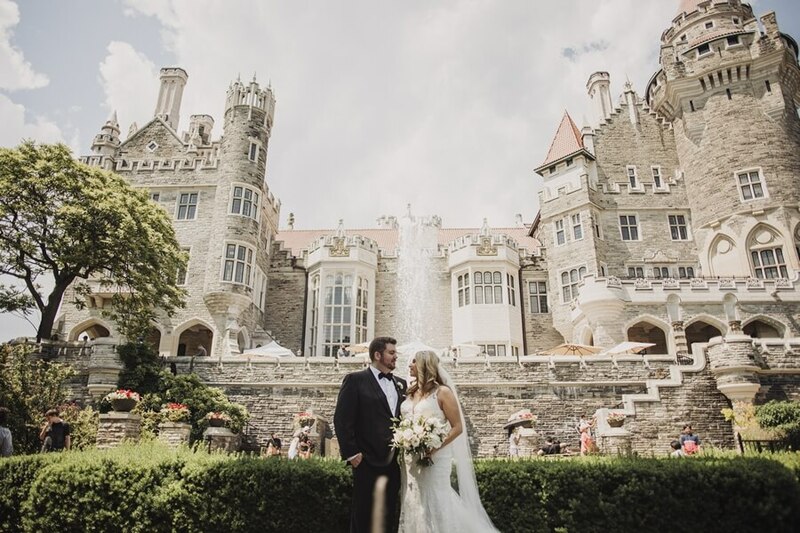 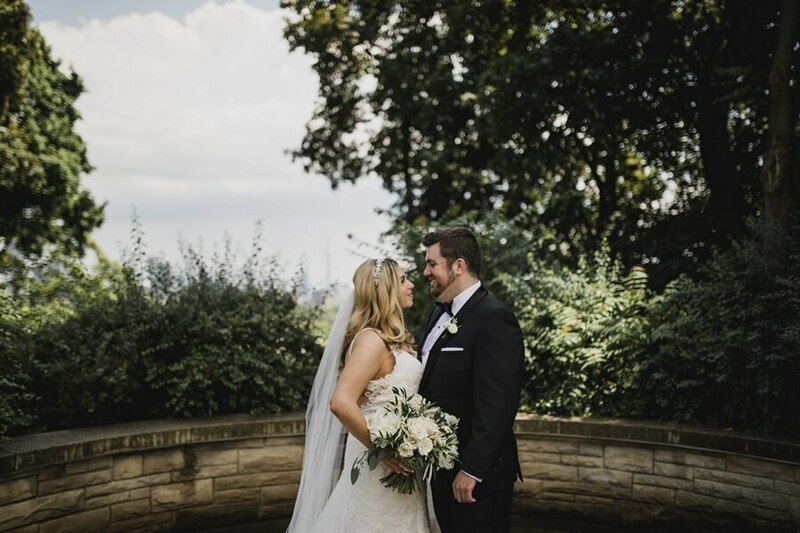 Set at the charming Casa Loma, the couple’s big day is filled with old world elegance with pops of perfectly contrasting chic modern touches. 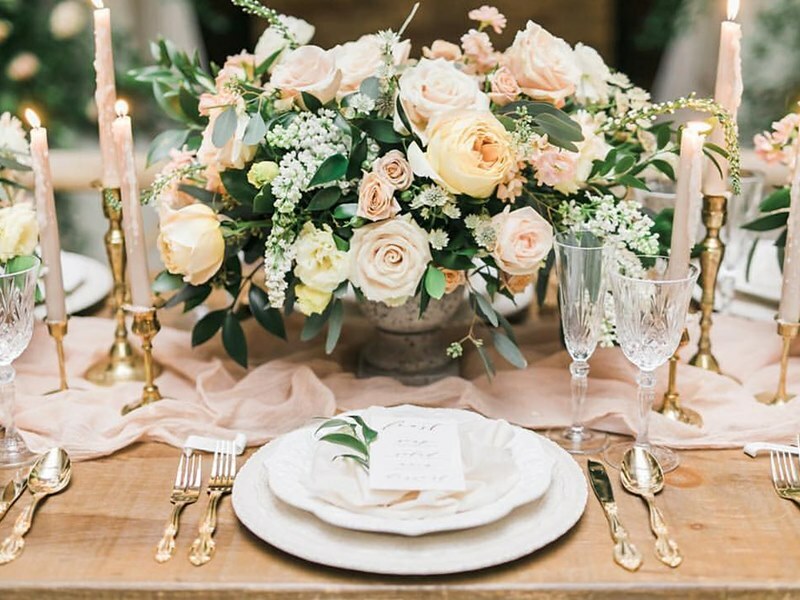 From the blooms to the tablescapes, everything about this enchanting wedding coordinated by Love by Lynzie Events + Design is beyond words. 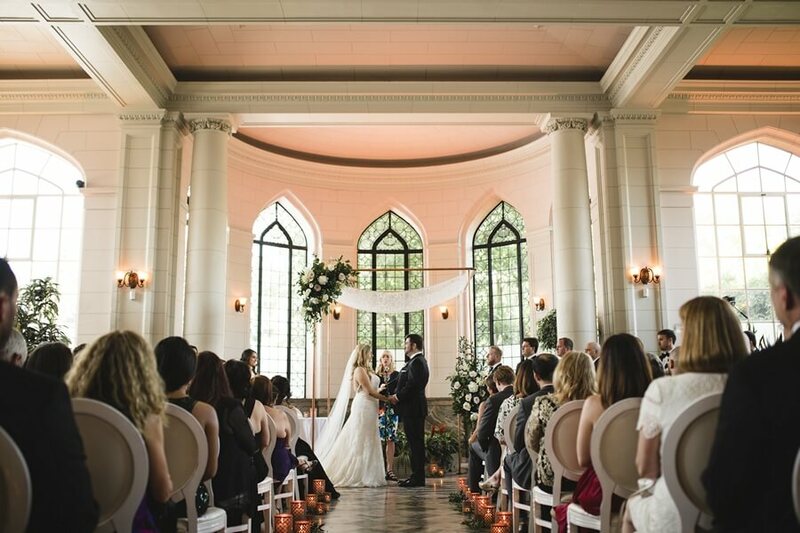 Good thing the talented Lori Waltenbury was on hand to capture each wonderful moment. 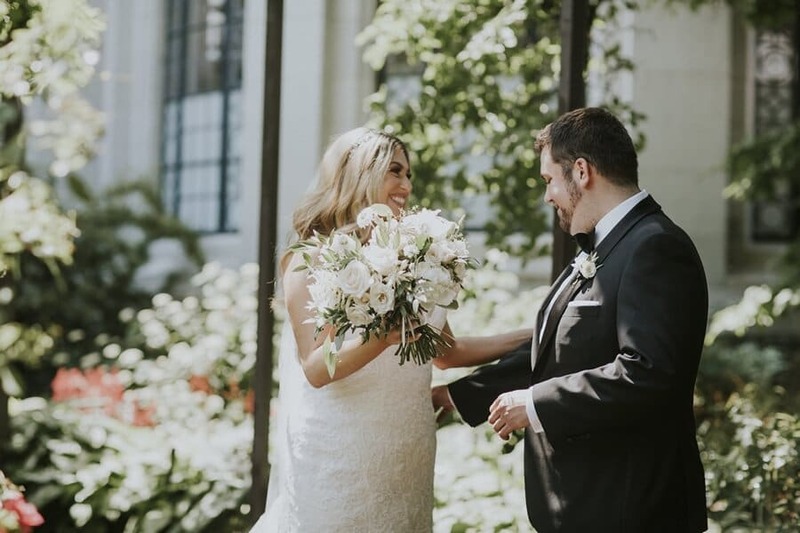 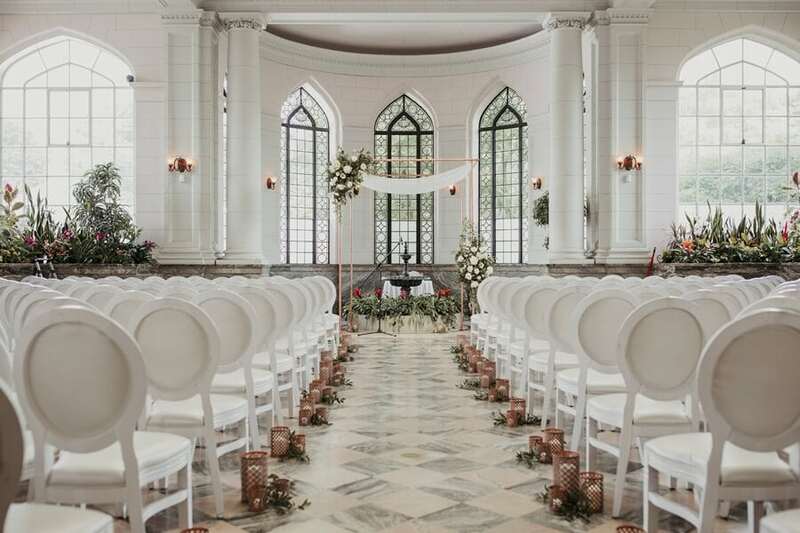 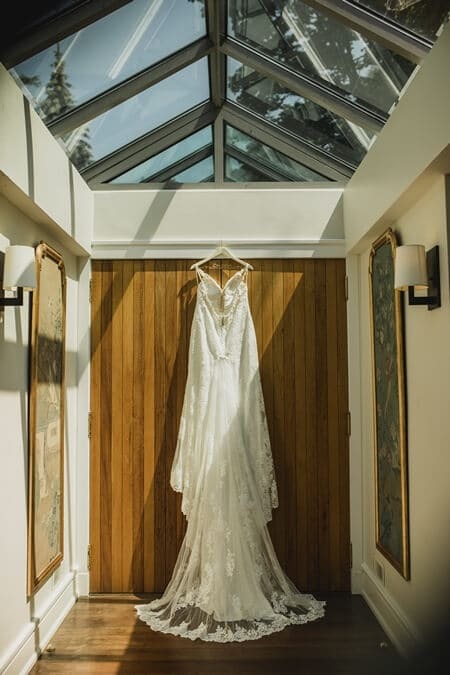 The venue’s breathtaking architecture and magically gorgeous grounds turned the couple’s romantic photo session into something even more spell binding. 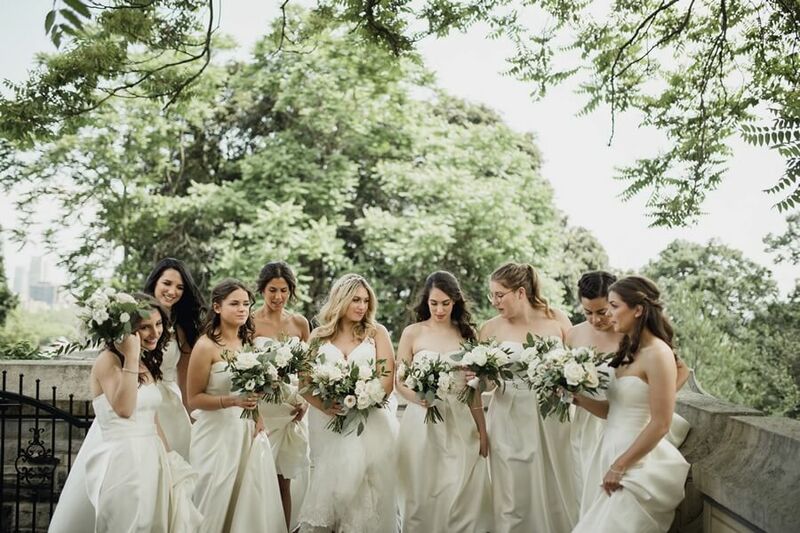 In a jaw-droppingly beautiful ceremony, the couple exchanged vows, surrounded by their dearest friends and family. 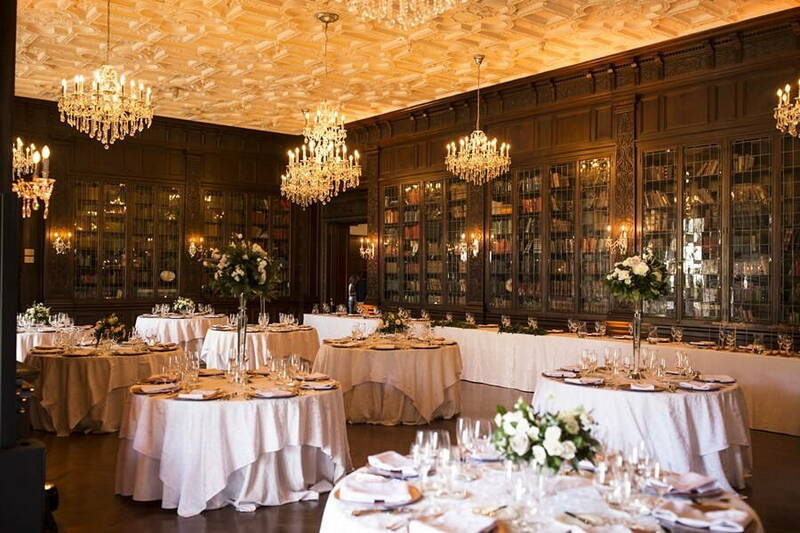 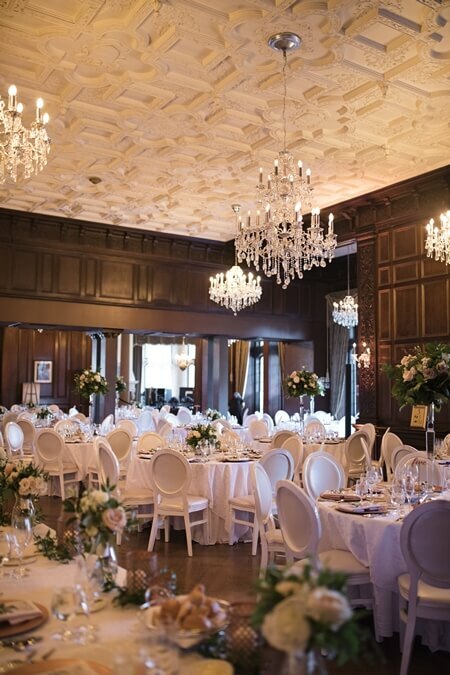 The newlyweds’ reception was held in Casa Loma’s library – a space oozing with old world glamour. 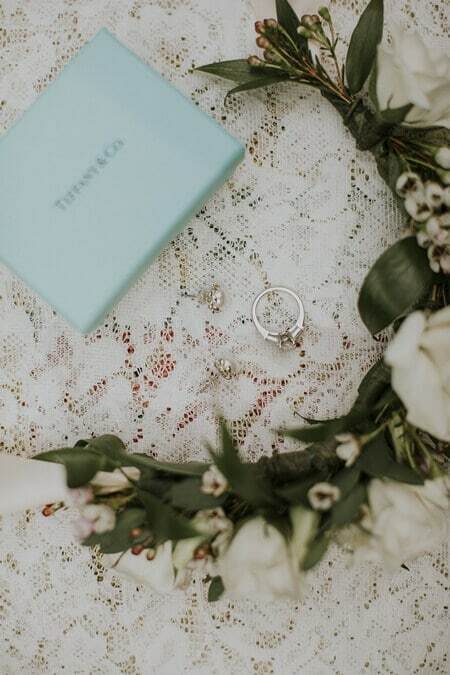 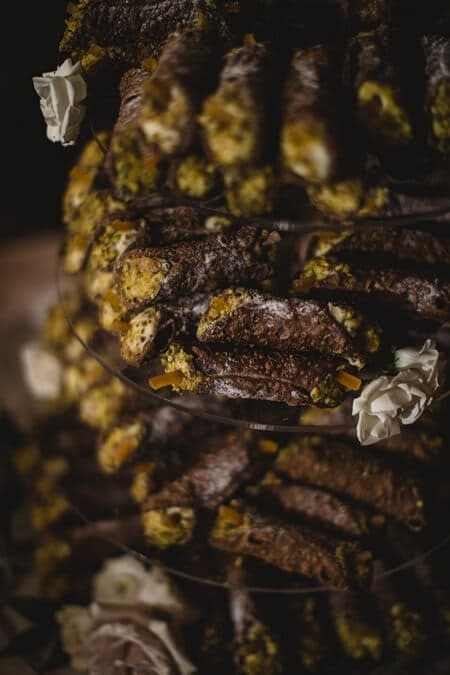 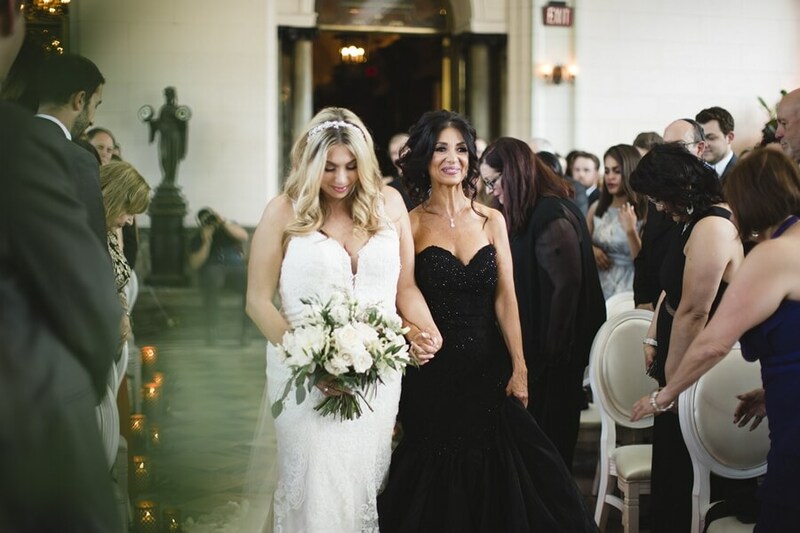 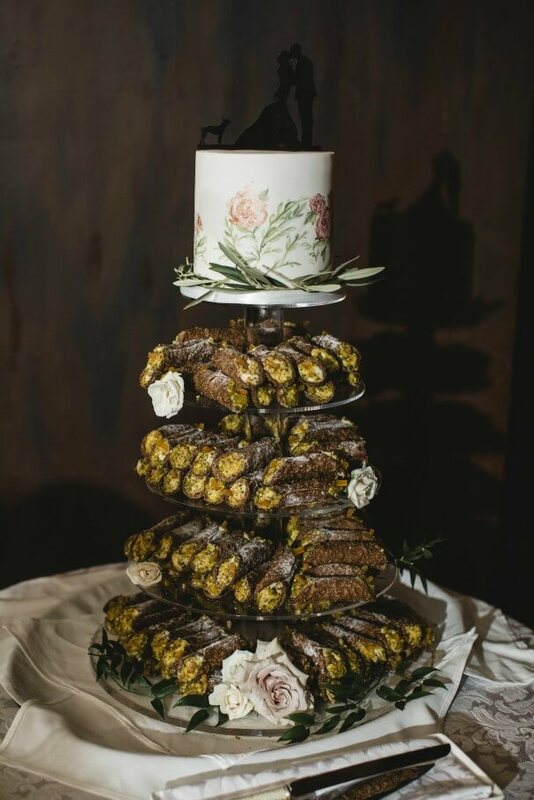 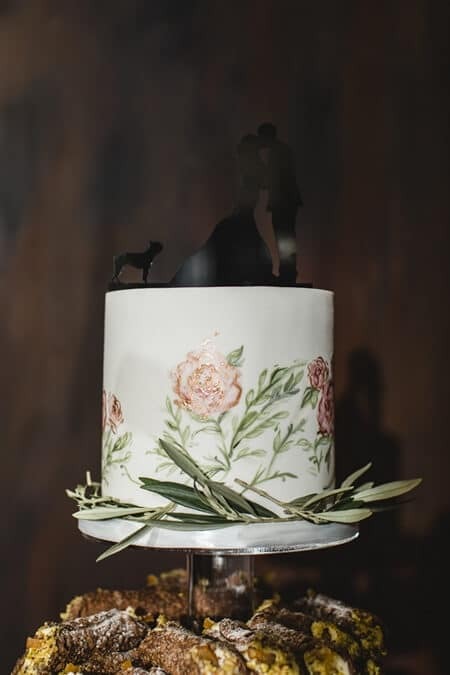 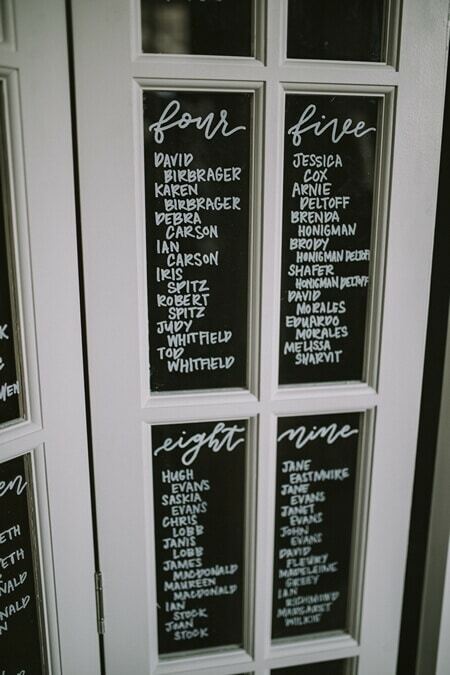 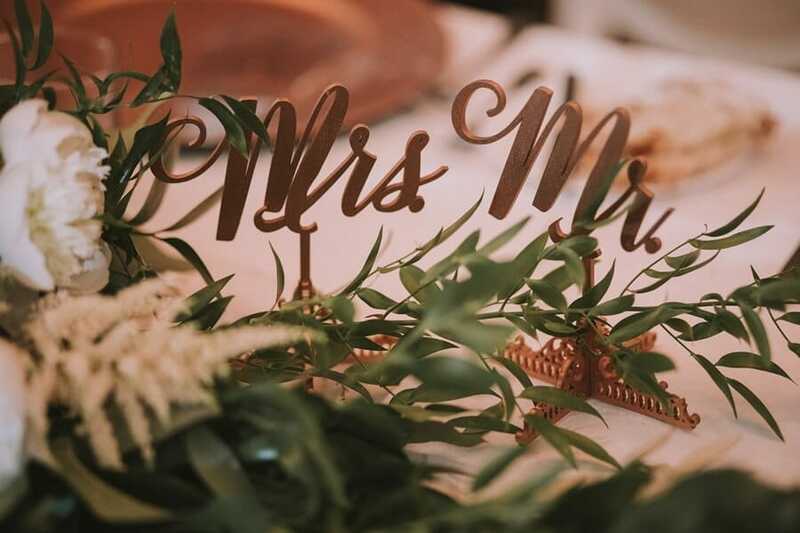 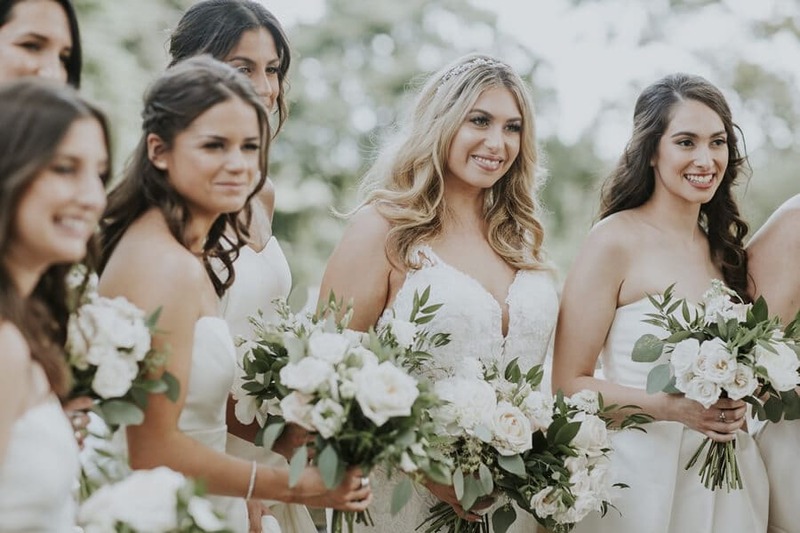 To inject that modern flair into their wedding, the bride and her mother worked with the team at Love by Lynzie Events + Design to incorporate a plethora of personal and unique details that fit the personalities of the couple just right. 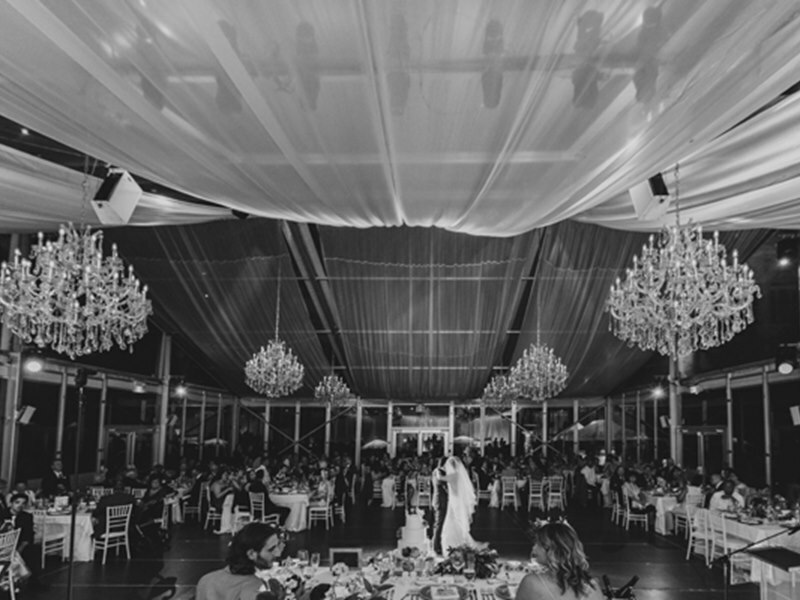 With vaulted ceilings, glamorous chandeliers and luxe walls, the majesty of the reception’s venue set the tone for the stunning night. 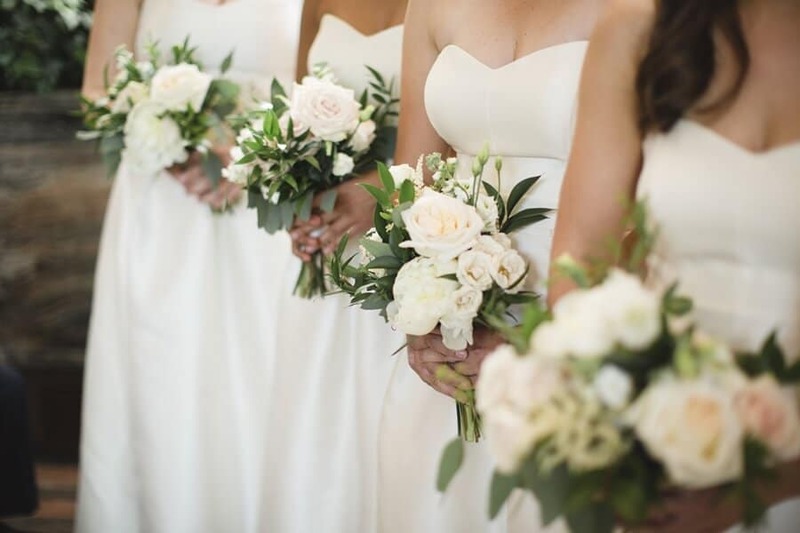 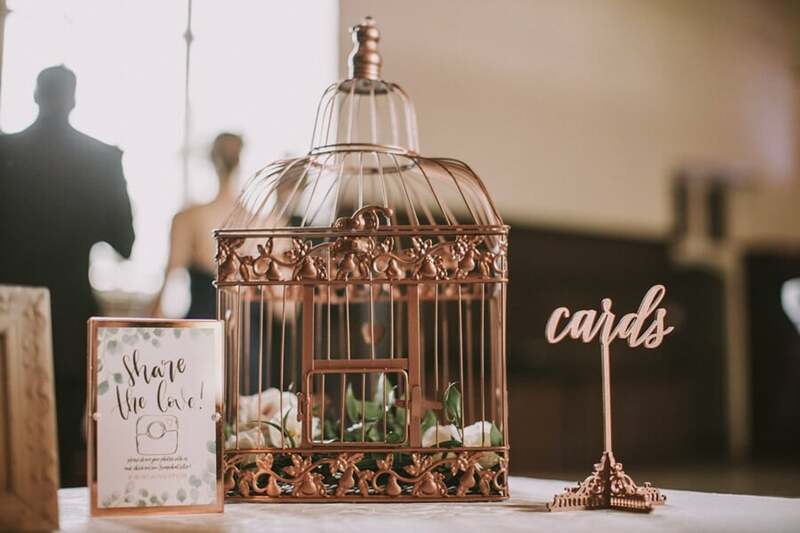 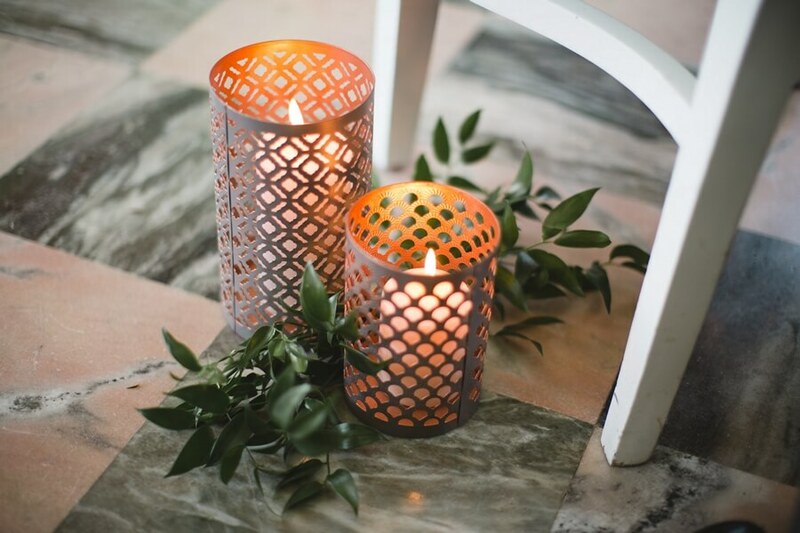 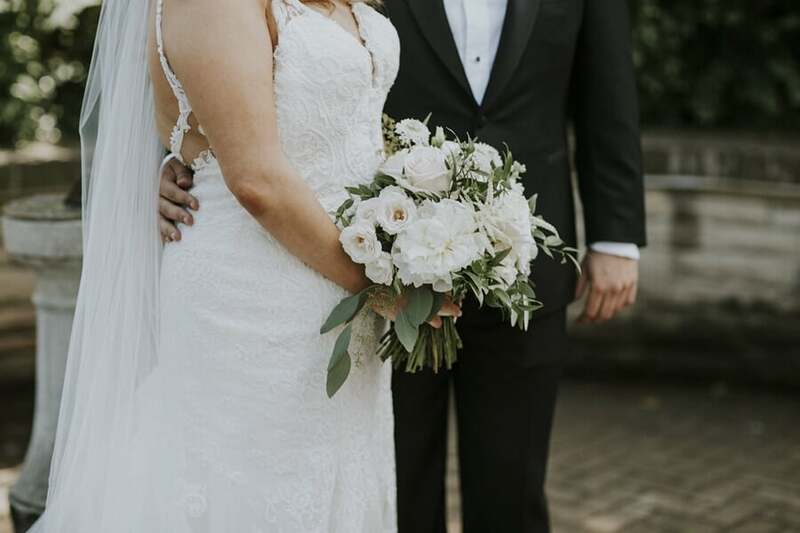 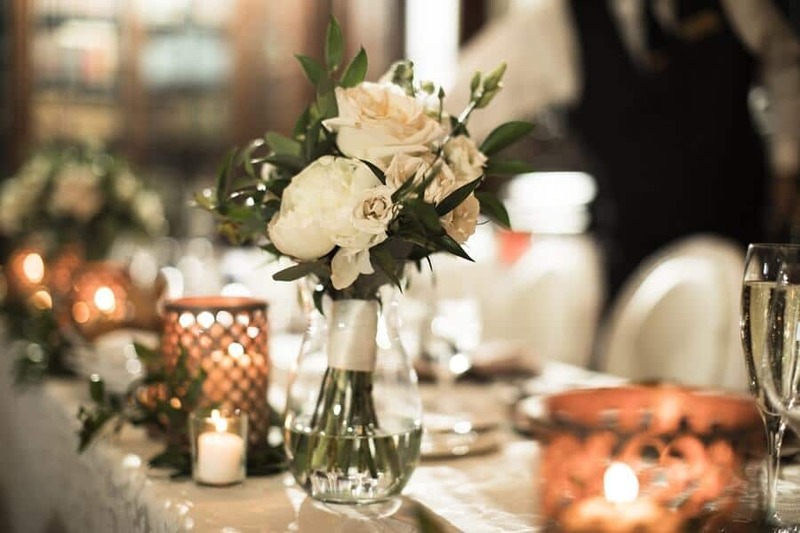 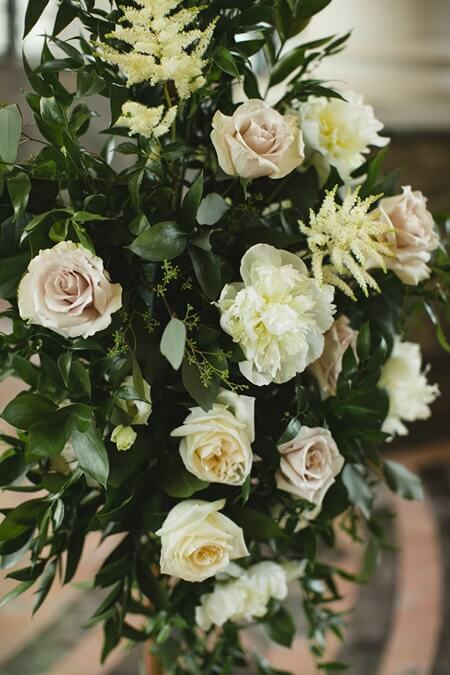 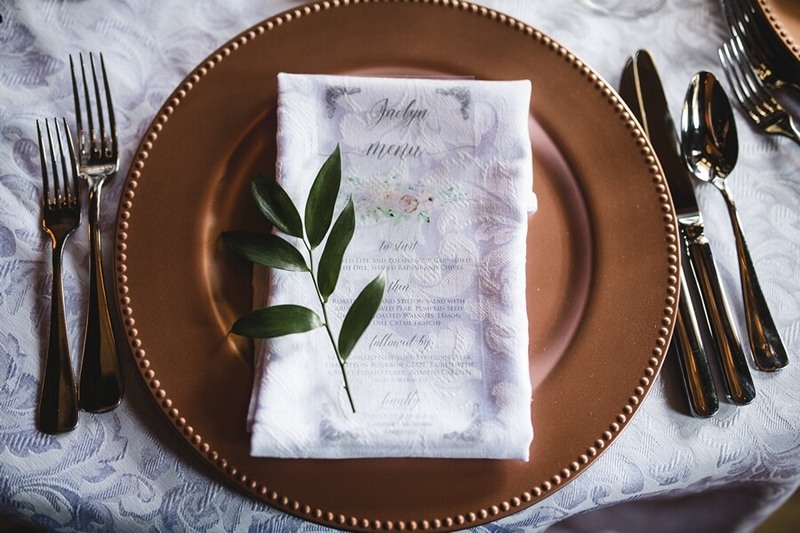 A neutral palette with a hint of metallics, along with lush florals from Mum’s Garden, and vintage-like touches, rounded out the beautiful affair.